331-139729 Open for Bid Get Free Account to View Ely NV 9/26/2018 $106,400 View Details! 331-128588 Open for Bid Get Free Account to View Ely NV 11/27/2018 $59,800 View Details! 2041002567094X SOLD Get Free Account to View Reno NV 3/6/2016 $944,900 View Details! 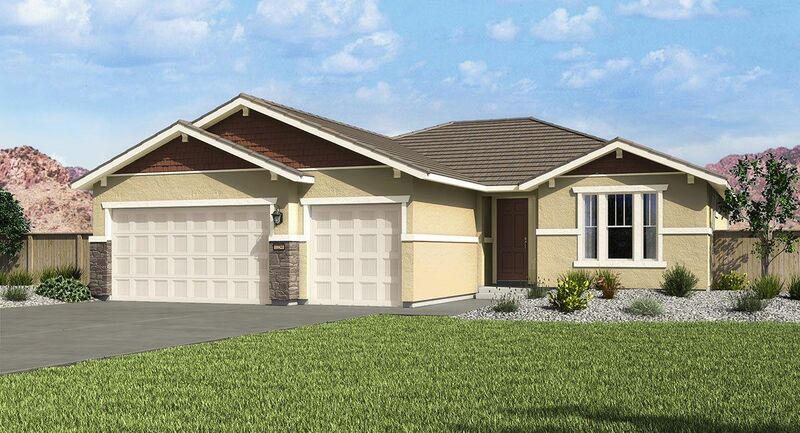 204128368133X SOLD Get Free Account to View Sparks NV 3/6/2016 $399,950 View Details! 2041054072412N SOLD Get Free Account to View Reno NV 3/6/2016 $469,995 View Details! 2041647375224N SOLD Get Free Account to View Genoa NV 3/6/2016 $539,990 View Details! 2041054075367N SOLD Get Free Account to View Reno NV 3/6/2016 $774,995 View Details! CH-201639462649D6A Open for Bid Get Free Account to View Las Vegas NV 8/10/2016 $259,560 View Details! 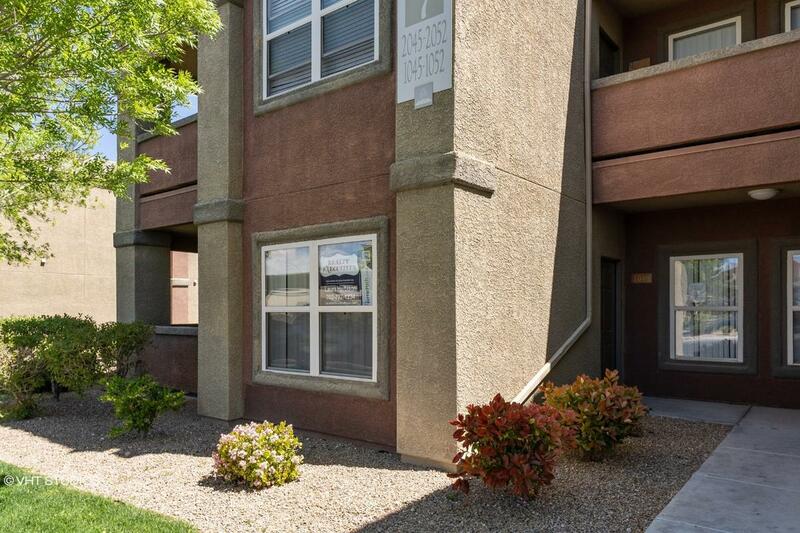 CH1188962435033A4 Open for Bid Get Free Account to View North Las Vegas NV 8/10/2016 $154,500 View Details! 2041804473797N SOLD Get Free Account to View Reno NV 1/16/2016 $616,900 View Details! 204970166300X SOLD Get Free Account to View Reno NV 1/31/2016 $854,900 View Details! 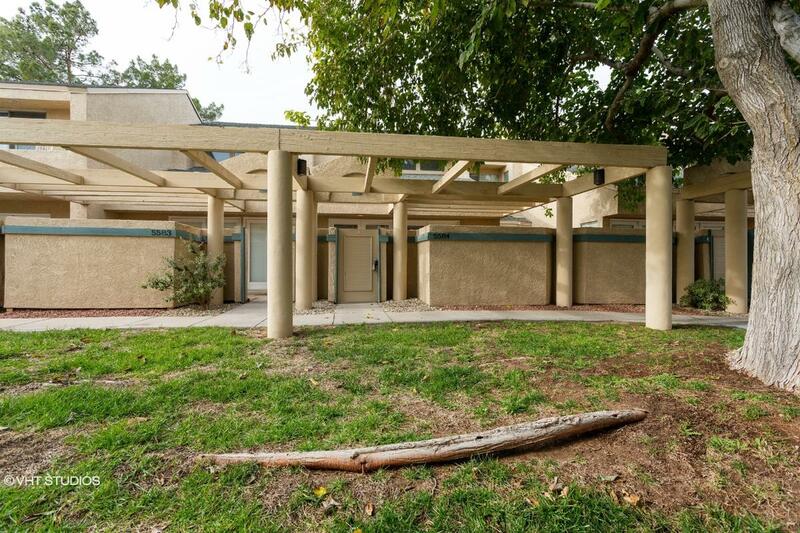 332-462307 Open for Bid Get Free Account to View Las Vegas NV 1/9/2019 $230,000 View Details! 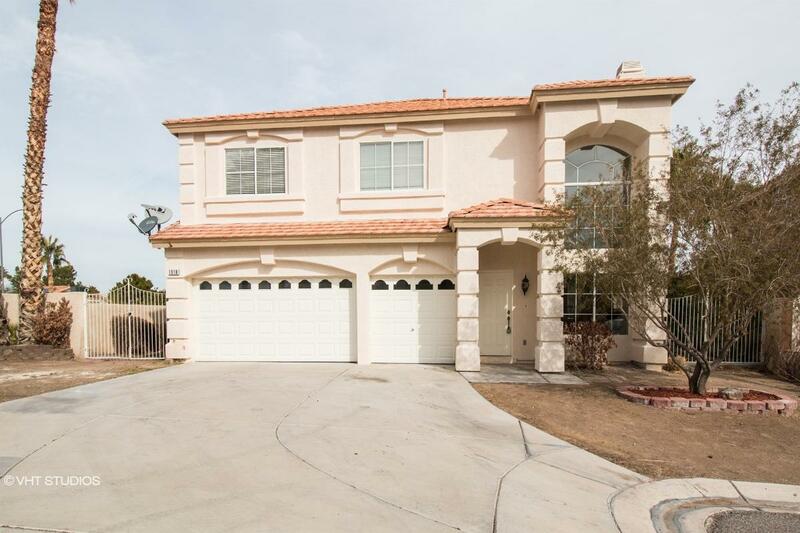 0007190996806 Open for Bid Get Free Account to View Las Vegas NV 12/16/2018 $297,400 View Details! 331-137515 Open for Bid Get Free Account to View Battle Mountain NV 12/11/2018 $100,000 View Details! 331-133054 Open for Bid Get Free Account to View Battle Mountain NV 12/11/2018 $94,720 View Details! 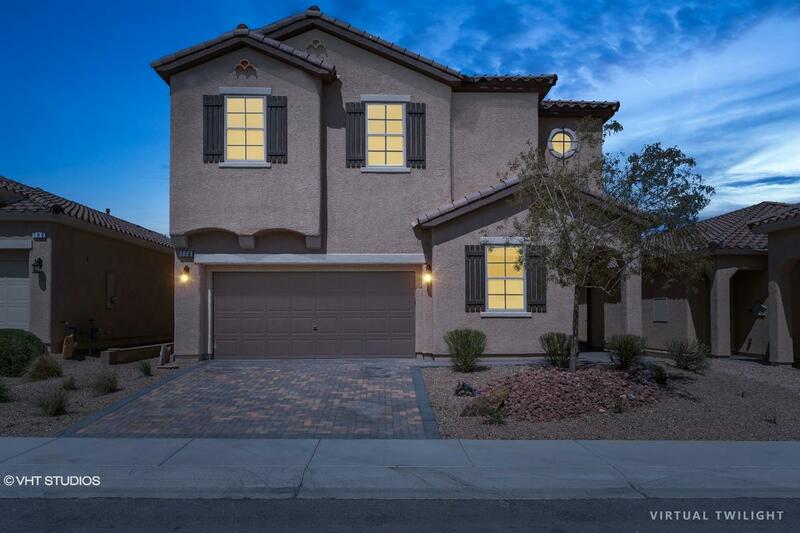 46357739 Open for Bid Get Free Account to View Las Vegas NV 12/7/2018 $209,000 View Details! 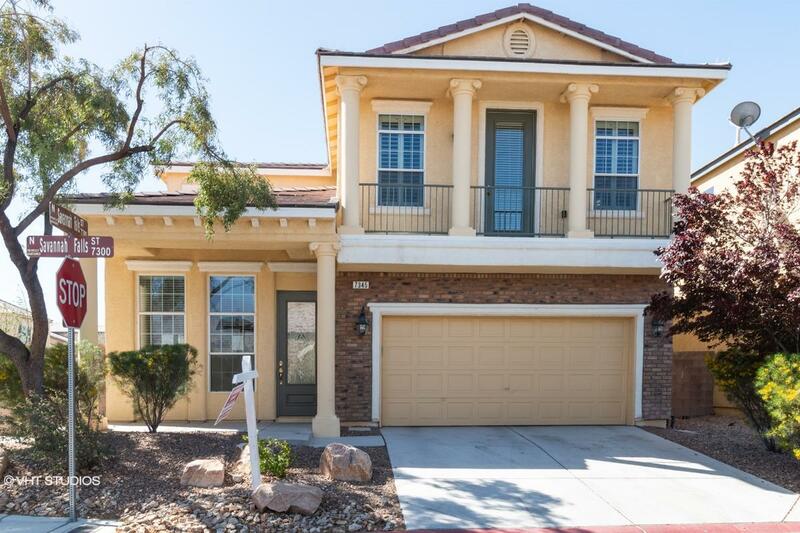 CH142125899177FB1 Open for Bid Get Free Account to View Las Vegas NV 9/3/2016 $309,000 View Details! CH-10668488169F229 Open for Bid Get Free Account to View Las Vegas NV 9/6/2016 $154,500 View Details! CH-106867148F6F81 Open for Bid Get Free Account to View Las Vegas NV 9/6/2016 $131,840 View Details! 2041162271469X SOLD Get Free Account to View Sparks NV 2/8/2016 $341,266 View Details! 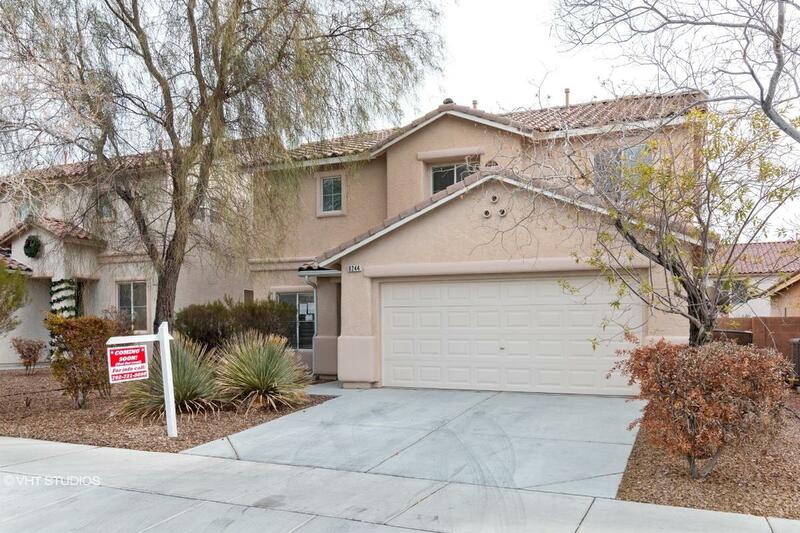 2044064393047X SOLD Get Free Account to View Reno NV 2/9/2016 $942,400 View Details! 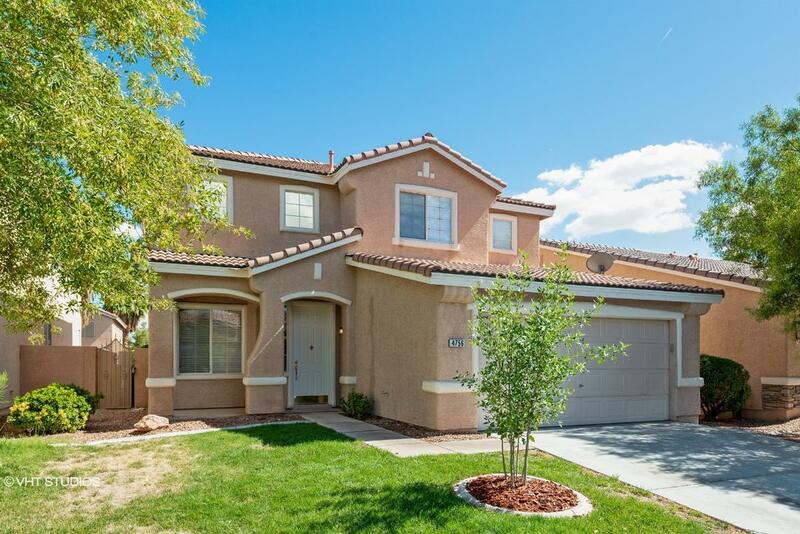 204128375841X SOLD Get Free Account to View Reno NV 3/1/2016 $392,919 View Details! 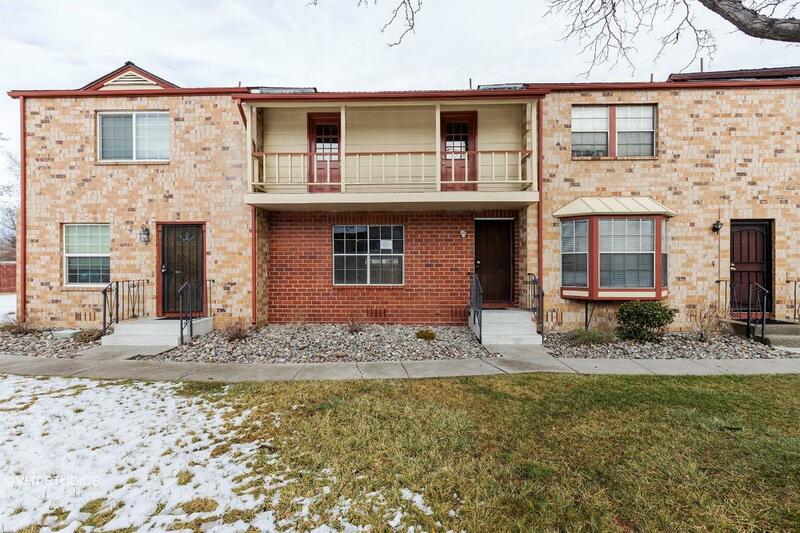 2041861377001N SOLD Get Free Account to View Dayton NV 3/1/2016 $186,900 View Details! 2041861377002N SOLD Get Free Account to View Dayton NV 3/1/2016 $243,900 View Details! 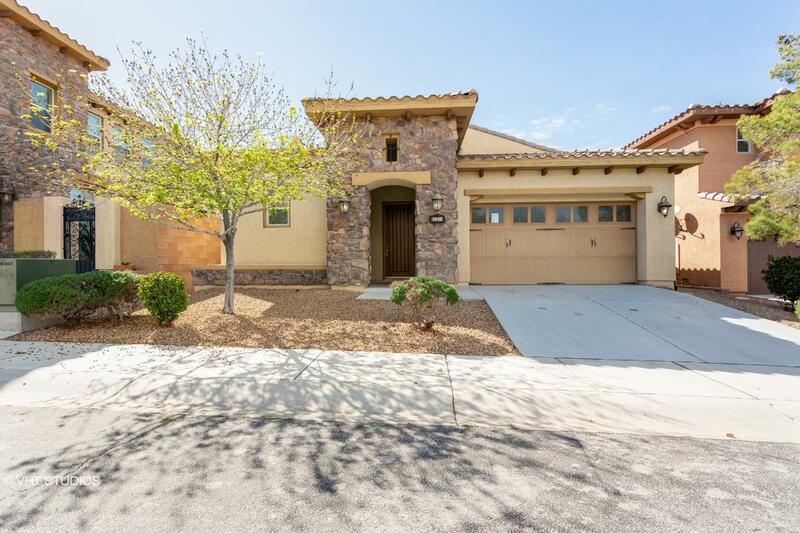 204128392100X SOLD Get Free Account to View Sparks NV 3/1/2016 $368,950 View Details! 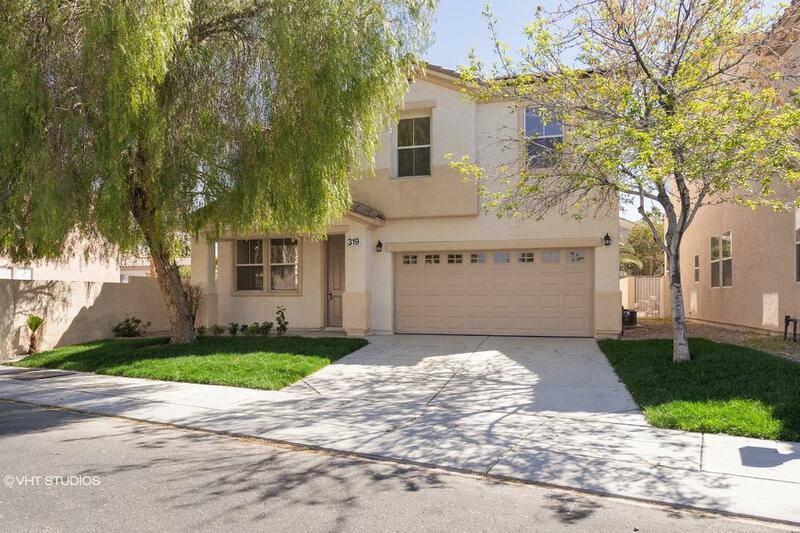 2041054091274X SOLD Get Free Account to View Reno NV 3/1/2016 $502,995 View Details! 2044059493083N SOLD Get Free Account to View Sparks NV 3/1/2016 $309,084 View Details! 2041852294174N SOLD Get Free Account to View Sparks NV 3/1/2016 $219,900 View Details! 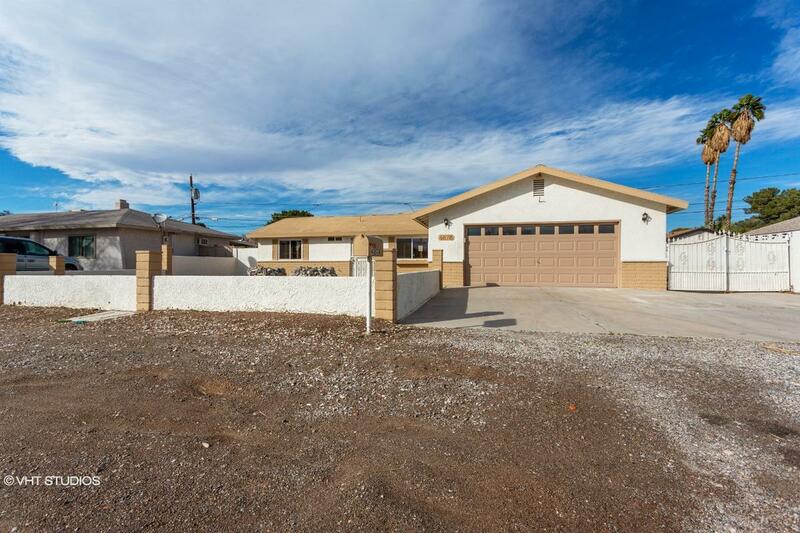 204128392946N SOLD Get Free Account to View Dayton NV 3/1/2016 $274,950 View Details! CH1292684108C5257 Open for Bid Get Free Account to View LAS VEGAS NV 1/28/2017 $174,070 View Details! CH19358871881D210 Open for Bid Get Free Account to View LAS VEGAS NV 1/28/2017 $167,890 View Details! CH-1051456815BB00A Open for Bid Get Free Account to View LAS VEGAS NV 1/28/2017 $128,750 View Details! CH165949736784EA0 Open for Bid Get Free Account to View LAS VEGAS NV 1/28/2017 $197,760 View Details! CH-169795547977397 Open for Bid Get Free Account to View North Las Vegas NV 1/28/2017 $134,055 View Details! 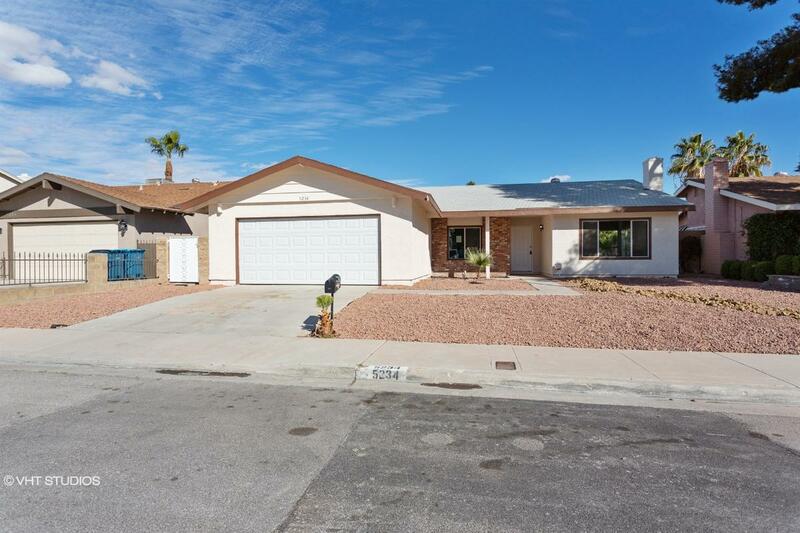 CH11933798078A637 Open for Bid Get Free Account to View North Las Vegas NV 2/11/2017 $144,900 View Details! CH-9696351918F037 Open for Bid Get Free Account to View North Las Vegas NV 2/24/2017 $161,700 View Details! CH-1992122261535B0 Open for Bid Get Free Account to View LAS VEGAS NV 3/6/2017 $90,640 View Details! CH224531422A2B97 Open for Bid Get Free Account to View Laughlin NV 3/6/2017 $82,400 View Details! 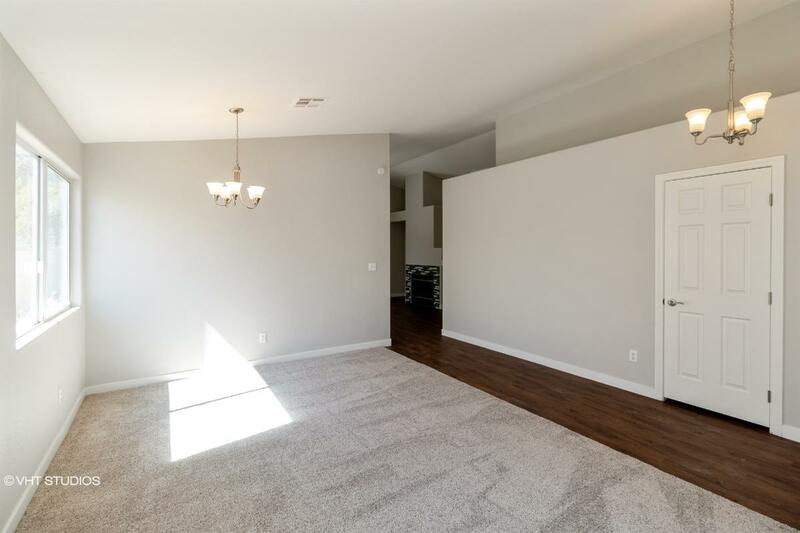 CH184117254541F93 Open for Bid Get Free Account to View Henderson NV 3/29/2017 $261,620 View Details! CH-6381830733047D Open for Bid Get Free Account to View LAS VEGAS NV 5/18/2017 $119,900 View Details! 204128390301X SOLD Get Free Account to View Reno NV 3/5/2016 $413,950 View Details! 2041054091365X SOLD Get Free Account to View Reno NV 3/5/2016 $682,135 View Details! 204128391437X SOLD Get Free Account to View Reno NV 3/5/2016 $499,717 View Details! 2044064393024N SOLD Get Free Account to View Reno NV 3/5/2016 $1,048,800 View Details! 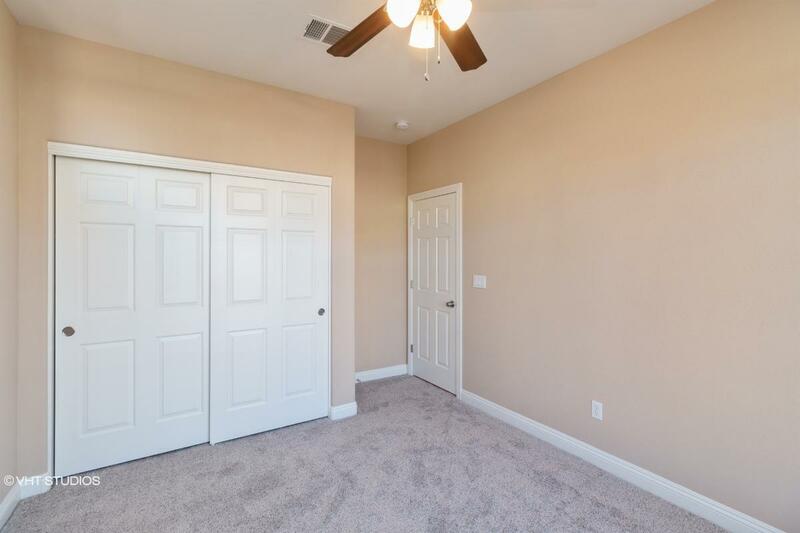 CH-11284763853889D Open for Bid Get Free Account to View Las Vegas NV 8/19/2016 $319,300 View Details! CH-1359582818526C7 Open for Bid Get Free Account to View Reno NV 8/10/2016 $250,290 View Details! CH74788424579943 Open for Bid Get Free Account to View Las Vegas NV 8/29/2016 $199,900 View Details! CH2114479314D5C42 Open for Bid Get Free Account to View Las Vegas NV 8/11/2016 $283,250 View Details! 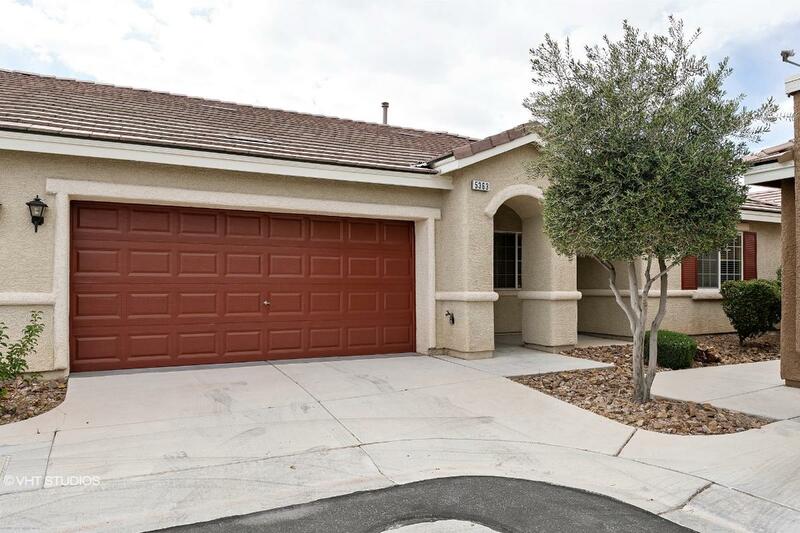 CH1764596089B1F5A Open for Bid Get Free Account to View North Las Vegas NV 9/26/2016 $288,400 View Details! 2044519948N SOLD Get Free Account to View Reno NV 3/6/2016 $267,990 View Details! 204128349516X SOLD Get Free Account to View Reno NV 3/6/2016 $414,079 View Details! 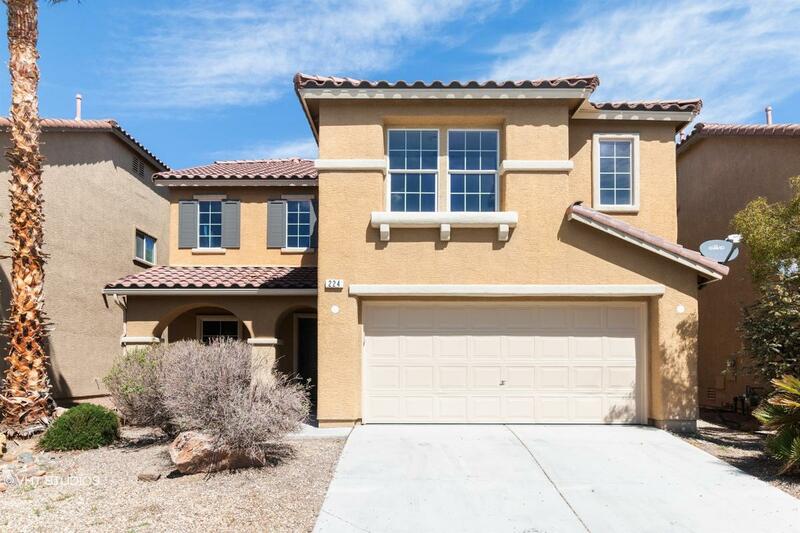 CH65315194291603 Open for Bid Get Free Account to View Henderson NV 5/15/2014 $360,500 View Details! CH126890489103C15 Open for Bid Get Free Account to View Las Vegas NV 9/18/2015 $25,750 View Details! 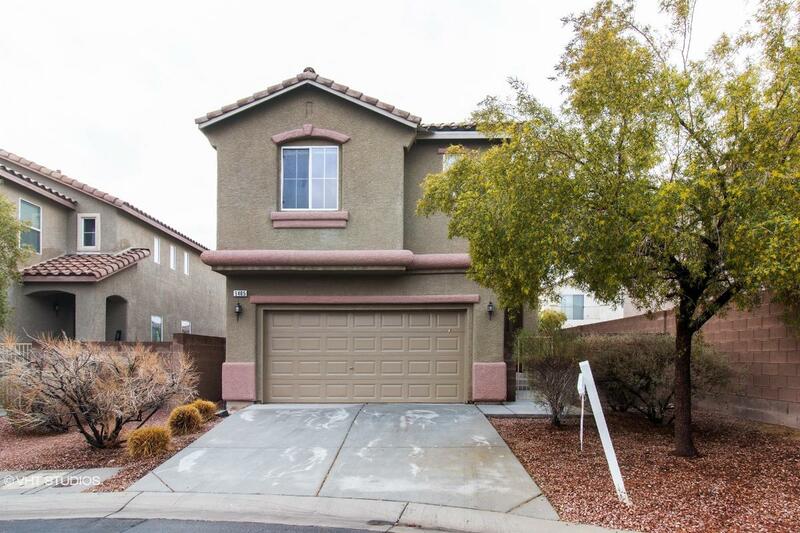 2041804473798N SOLD Get Free Account to View Sparks NV 12/15/2015 $373,900 View Details! CH90518703691F9E Open for Bid Get Free Account to View Las Vegas NV 5/26/2016 $14,900 View Details! CH-11939924648693A Open for Bid Get Free Account to View LAS VEGAS NV 4/27/2016 $157,702 View Details! CH-11316995311E950 Open for Bid Get Free Account to View Pahrump NV 4/27/2016 $53,910 View Details! 204970166299N SOLD Get Free Account to View Sparks NV 2/4/2016 $396,900 View Details! 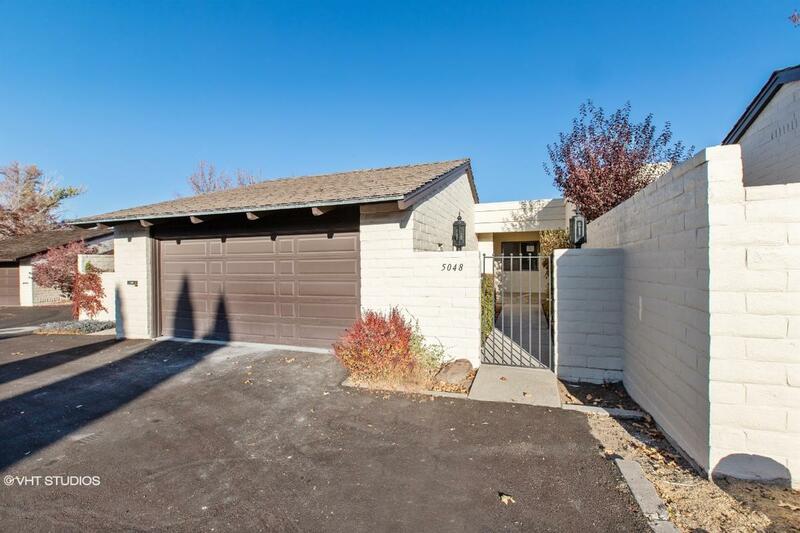 2041054091703X SOLD Get Free Account to View Reno NV 1/11/2016 $457,995 View Details! 44016477 Open for Bid Get Free Account to View Reno NV 1/30/2019 $199,900 View Details! 44016524 Open for Bid Get Free Account to View Ruth NV 1/31/2019 $29,900 View Details! 331-132129 Open for Bid Get Free Account to View Dayton NV 2/8/2019 $179,500 View Details! 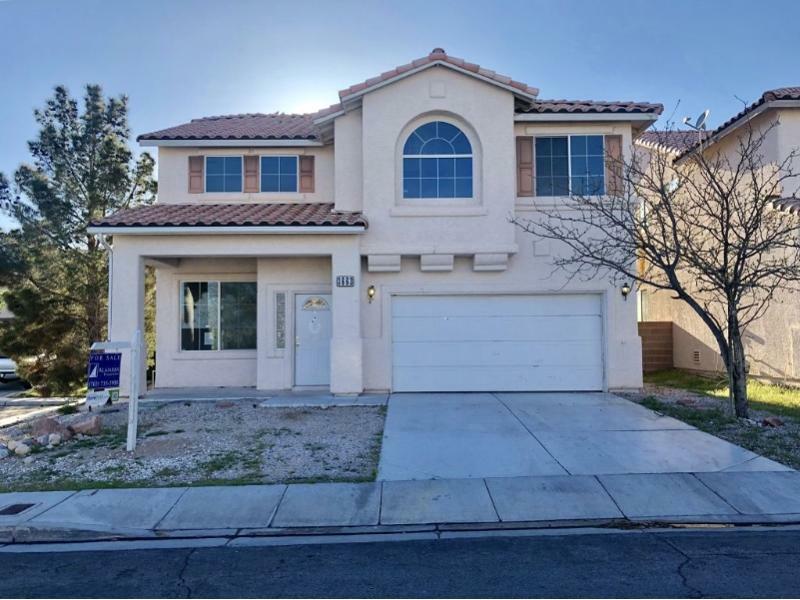 44016771 Open for Bid Get Free Account to View North Las Vegas NV 2/12/2019 $244,900 View Details! 332-504128 Open for Bid Get Free Account to View Las Vegas NV 2/15/2019 $259,440 View Details! 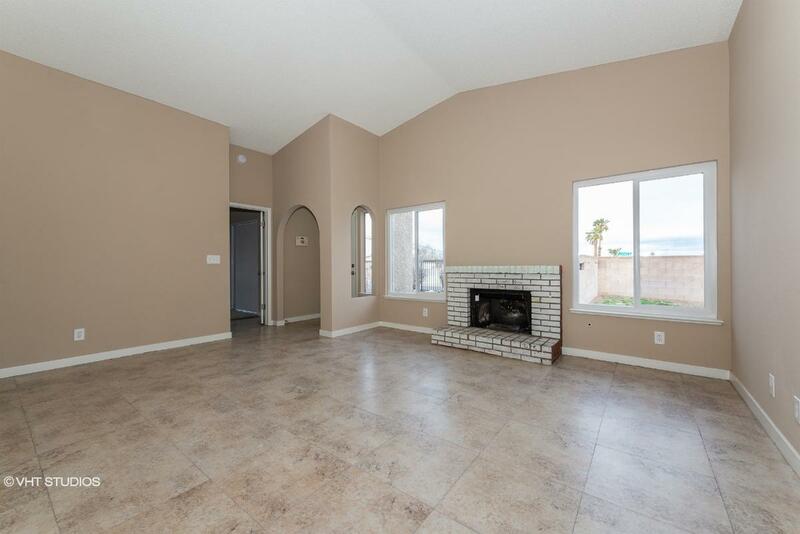 9007140348421 Open for Bid Get Free Account to View Las Vegas NV 3/5/2019 $256,000 View Details! 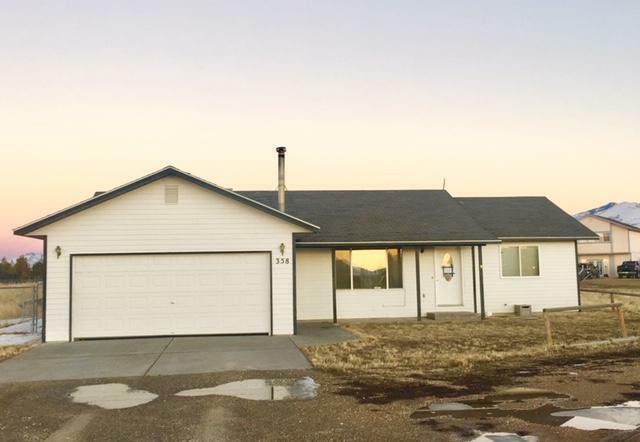 90080309933 Open for Bid Get Free Account to View Winnemucca NV 3/2/2019 $86,900 View Details! 9007092548473 Open for Bid Get Free Account to View Las Vegas NV 3/28/2019 $286,200 View Details! 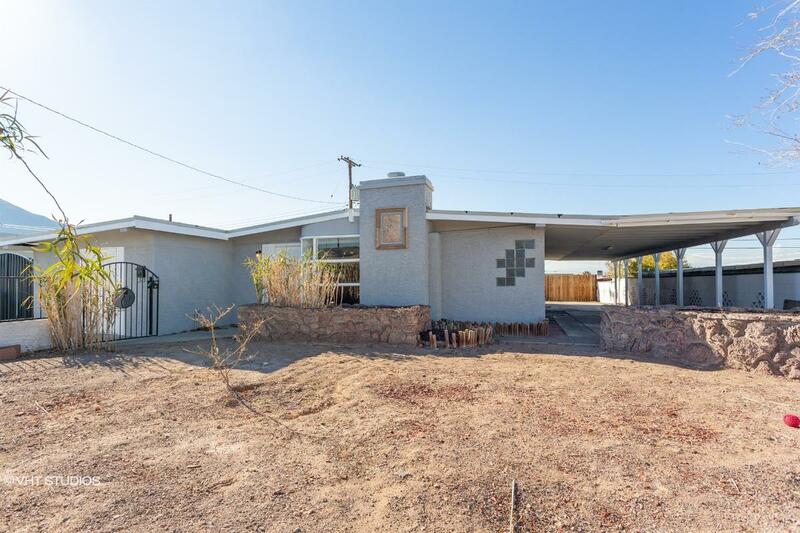 44018307 Open for Bid Get Free Account to View Alamo NV 4/5/2019 $274,900 View Details! 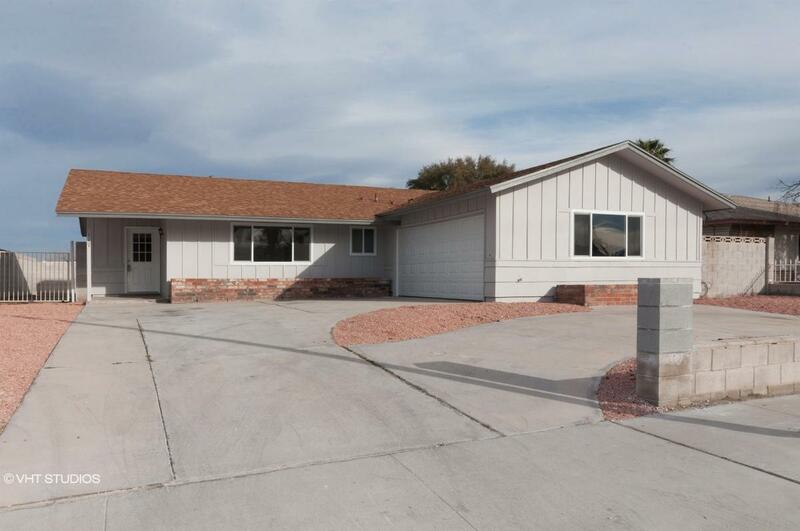 44018191 Open for Bid Get Free Account to View Boulder City NV 3/30/2019 $129,900 View Details! 332-634727 Open for Bid Get Free Account to View Las Vegas NV 3/26/2019 $300,000 View Details! 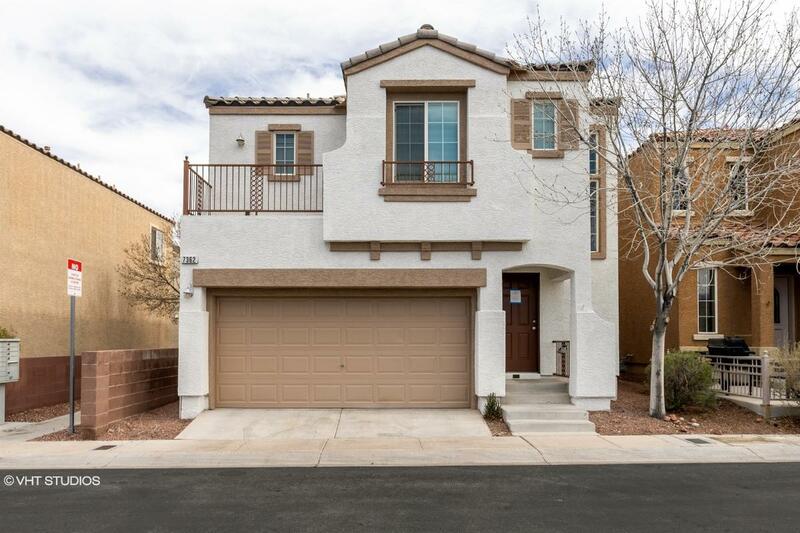 332-458033 Open for Bid Get Free Account to View Las Vegas NV 3/26/2019 $280,000 View Details! 331-129791 Open for Bid Get Free Account to View Carlin NV 4/2/2019 $95,000 View Details! 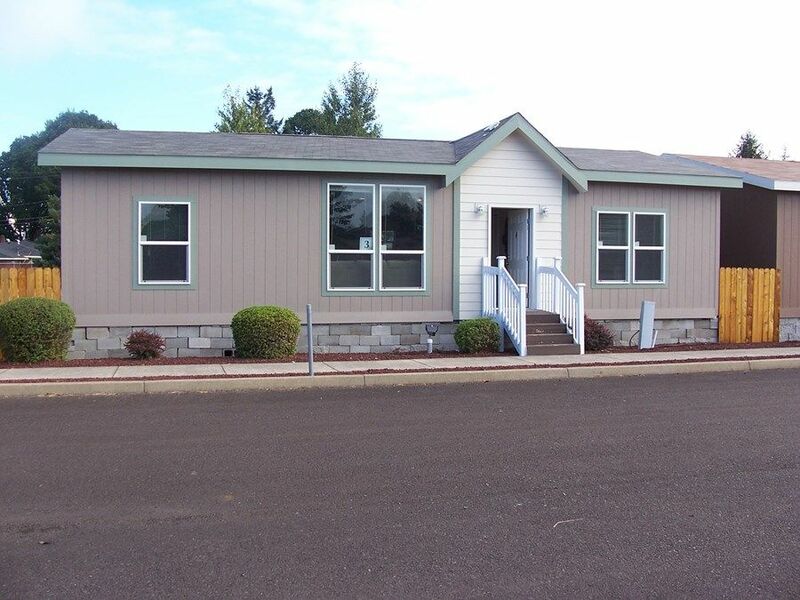 87915752689 Open for Bid Get Free Account to View Fernley NV 3/20/2019 $237,000 View Details! 44017965 Open for Bid Get Free Account to View Las Vegas NV 3/22/2019 $104,900 View Details! 331-131839 Open for Bid Get Free Account to View Battle Mountain NV 4/4/2019 $65,000 View Details! 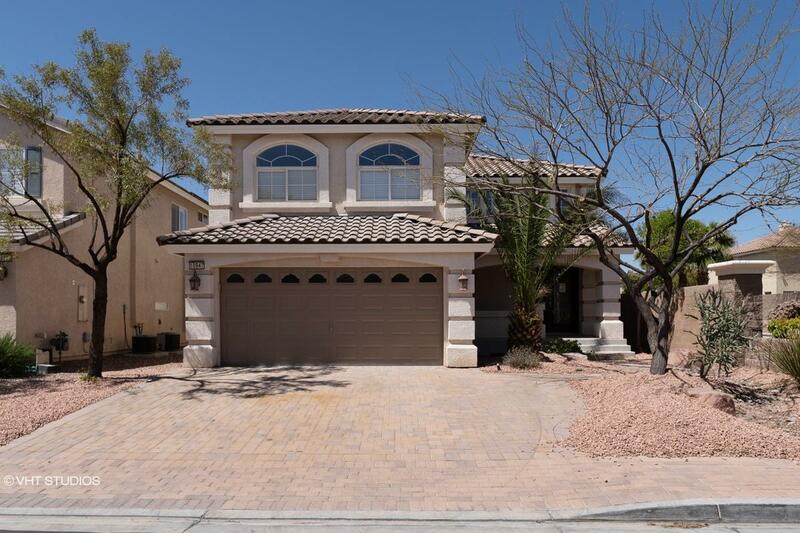 332-437812 Open for Bid Get Free Account to View Las Vegas NV 4/6/2019 $275,000 View Details! 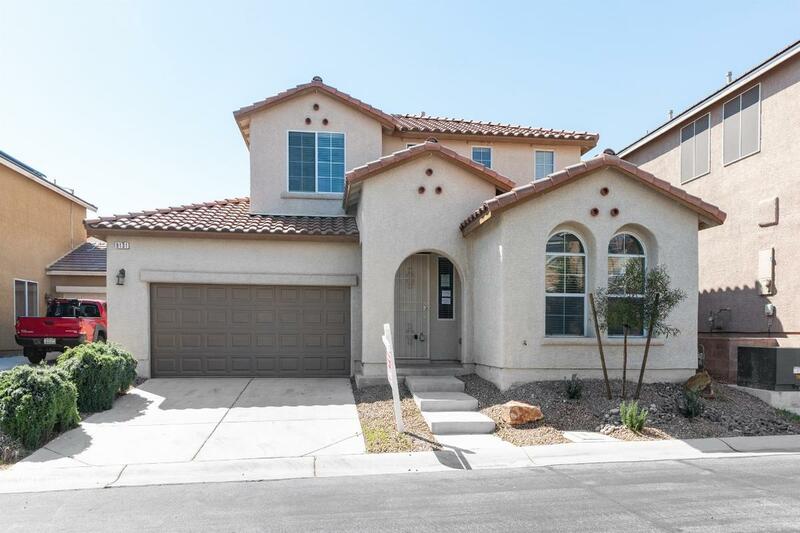 332-436219 Open for Bid Get Free Account to View Las Vegas NV 4/8/2019 $280,500 View Details! 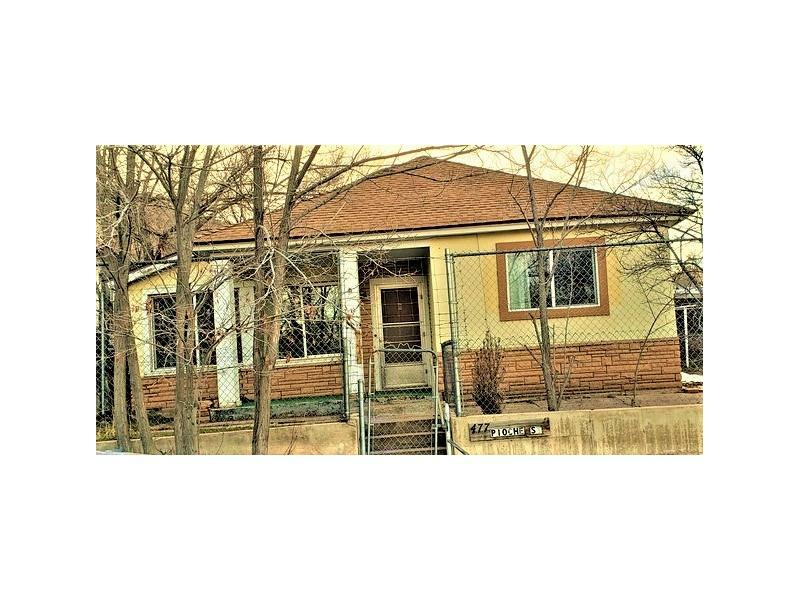 331-128923 Open for Bid Get Free Account to View Lovelock NV 4/6/2019 $95,000 View Details!